When I was a kid I loved going to arcades and checking out all the video games, especially the arcade racing games. Classics like Pole Position, Out Run, and Cruisin’ USA, are some of my favorite types of racing titles. Finally, developer Aquiris Game Studio is bringing back this genre of racer with Horizon Chase Turbo for Nintendo Switch, and they succeed in bringing the fun of arcade racing to consoles for the most part. 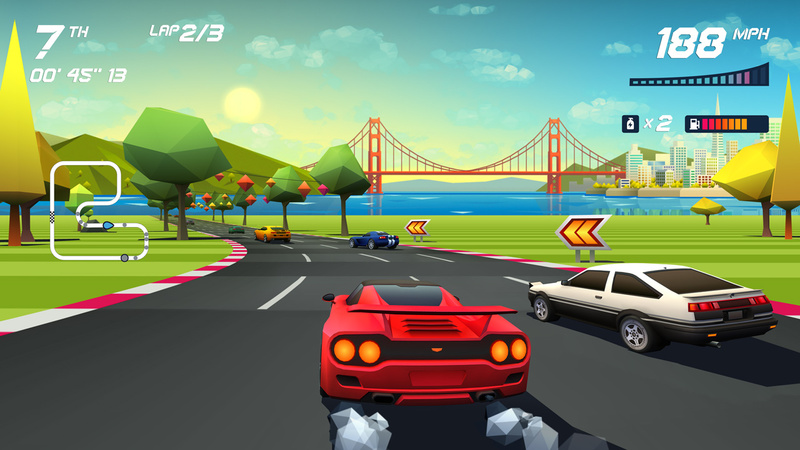 Horizon Chase Turbo is the followup to Horizon Chase which was released on mobile devices in 2015. 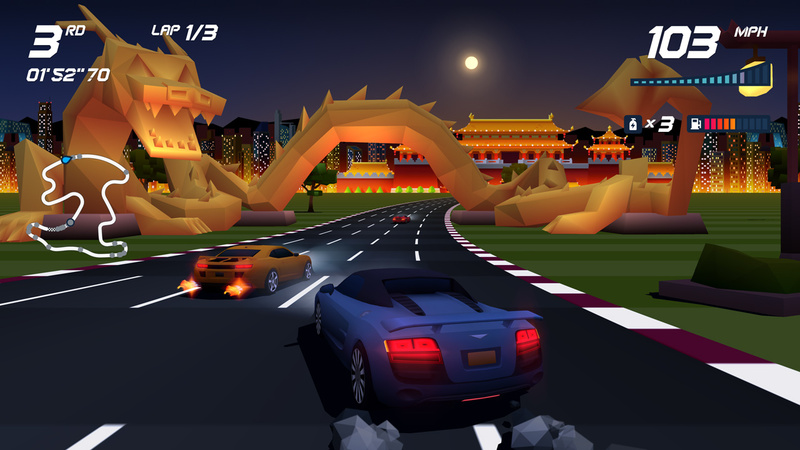 It is very much an arcade style racing game similar to Out Run and Top Gear, and sets out to recreate the classic arcade feel of a racer from that time. There’s no time limit on the tracks, as your main goal is to finish in first place, but you don’t have too much time to waste before you end up not finishing in the top three. There are three modes of play with the main one being the campaign mode. You’ll have to play through a decent amount of this mode in order to unlock the tournament and endurance modes. 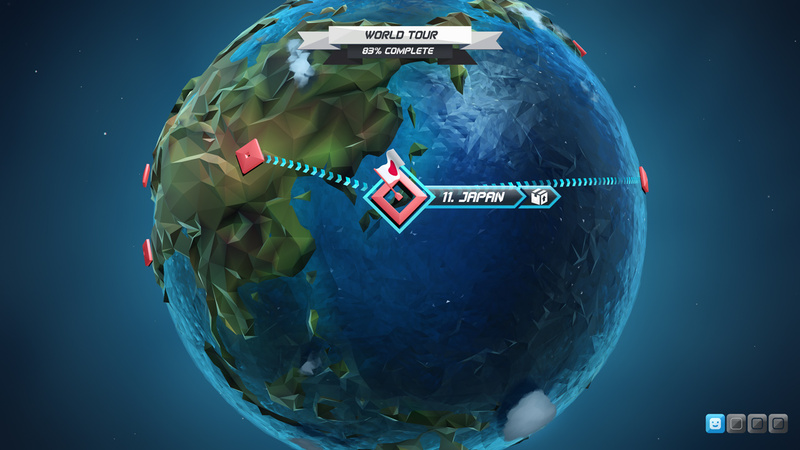 The campaign mode consists of making your way from race to race in different real-world locations. Your goal being to finish in the top three of each race and unlock enough Super Trophies to use in order to unlock the next set of races. Each race track has a different amount of laps depending on how long the track is and there are also collectables found on the road in the form of coins. The coins are fun to gather and it’s satisfying to get them all during a race, especially collecting multiple in a row. If you collect all the coins and finish first on a race you get the Super Trophy. 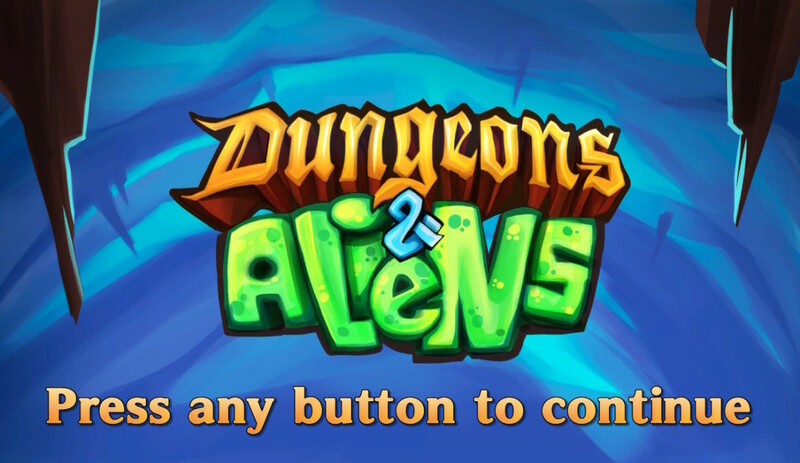 This allows you to unlock bonus levels which look different from the main tracks, including Easter Island, but are very challenging as well. If you are able to finish in first on these bonus tracks, you’ll get an upgrade of which you get to choose from three. These upgrades will improve the stats of two different categories on every vehicle you currently have unlocked. 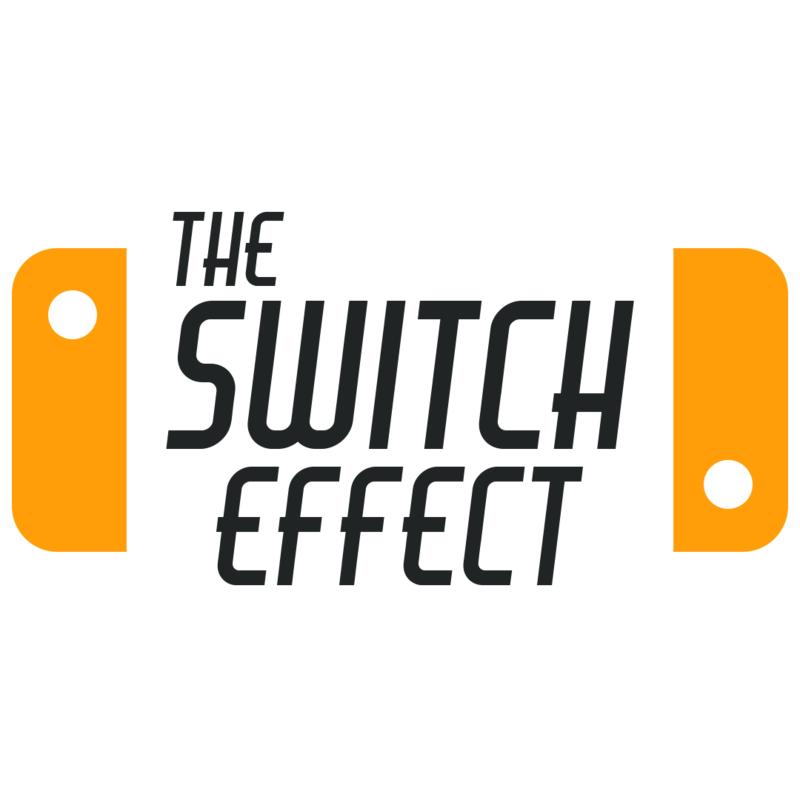 There’s a fair amount of vehicles to earn, and even though the stats don’t differ too much when you look at the entire spectrum of all thirty-plus cars, there are small improvements to speed or turning that can make a difference. The racing itself is very enjoyable and it’s fast-paced while maintaining the quality and decreased frustration of more serious racers on the market. There are many tight turns to maneuver through, and other racers to avoid, but you never feel like the racing is unfair, unlike a certain mustachioed kart racer. You race against twenty other racers at a time, so especially at the beginning of a race, the action on-screen can become chaotic. It’s very easy to accidentally bump into another vehicle which can cause you to slam into another car or worse, into signs which sends your car flipping through the air. Thankfully, when you crash, you’re not severely slowed down and can immediately get back into the race. Have a few crashes though, and it’s extremely difficult to every fully recover from. The turbo dash can help, which you have a certain amount of at the beginning of each race, though you can find some scattered on the race track. These allow for a quick boost of nitrous that can help make up ground, but is best used on straightaways as you will fly off the road if used at the wrong time. Horizon Chase Turbo is definitely fun to play, but unfortunately there is not much past the few modes to keep coming back for. There’s just not a whole lot of extra story modes or extras to unlock after all the tracks and cars have been unlocked. The racing never really changes up past the beginning, and while there are many tracks to race through, it can get repetitive or even boring after an hour. Fortunately, Horizon Chase Turbo is arguably better when played in multiplayer, and to that end, the game supports four-player split-screen for some humorous entertaining competitive play that fondly recalls the bygone era. There are online leaderboards and online multiplayer ghost racing modes to get involved with, but playing competitively online is not possible at this time. 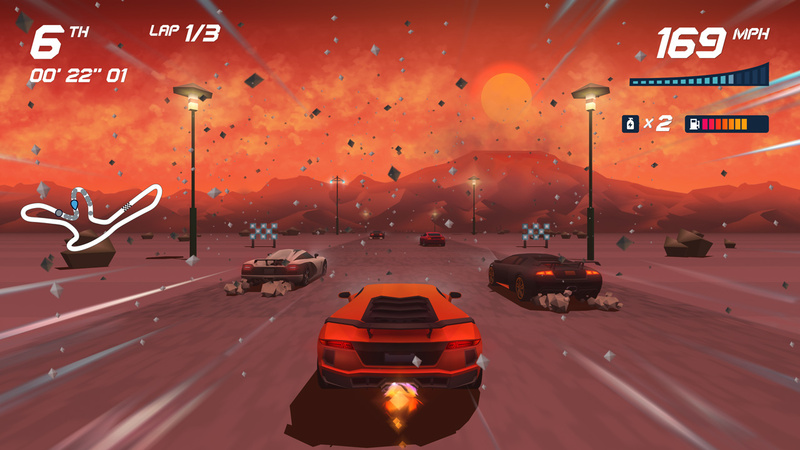 I really enjoyed Horizon Chase Turbo’s audio and visuals. It definitely captures the 80’s arcade aesthetic with vibrant colors and every track felt unique, even the ones set in the same locations. There was enough changing of the backgrounds and the actual tracks that made every race feel different. 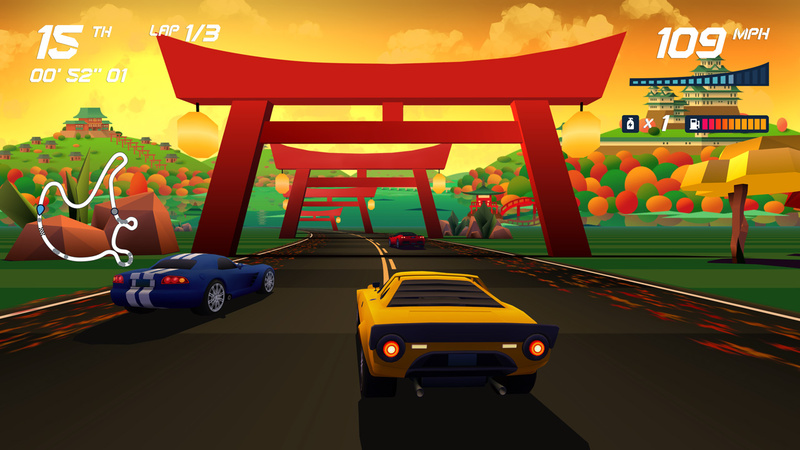 The great soundtrack was created by famed composer Barry Leitch, who also did the soundtracks for Lotus Turbo Challenge and Top Gear, and succeeds at giving Horizon Chase Turbo a distinctive music style in the arcade racing genre. Overall, I had immense fun with Horizon Chase Turbo, even though it was short-lived before repetition started to settle in. There are a lot of tracks to get through, but the simple gameplay may get boring to those who aren’t fond of these types of racers. 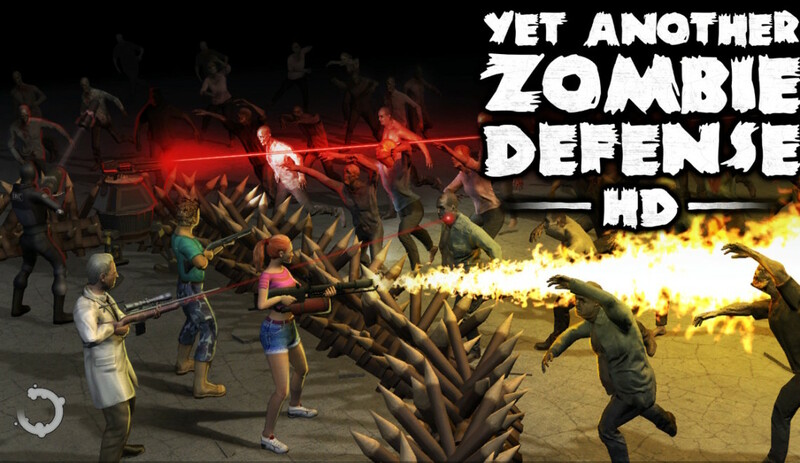 The soundtrack and art design alone though are worth checking out even if you don’t end up playing the title. 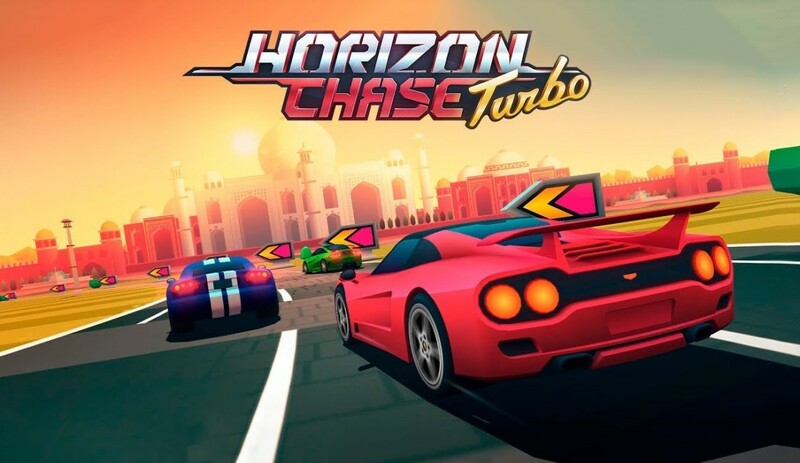 I wish there was more of a story mode, more unlockables, and more customizations for the cars, but if you want just want a simple arcade racer, Horizon Chase Turbo is a great choice.